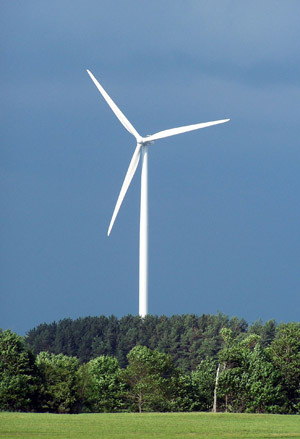 Click here to visit our Tug Hill windmills page. Sound interesting? Talk to Jim here.